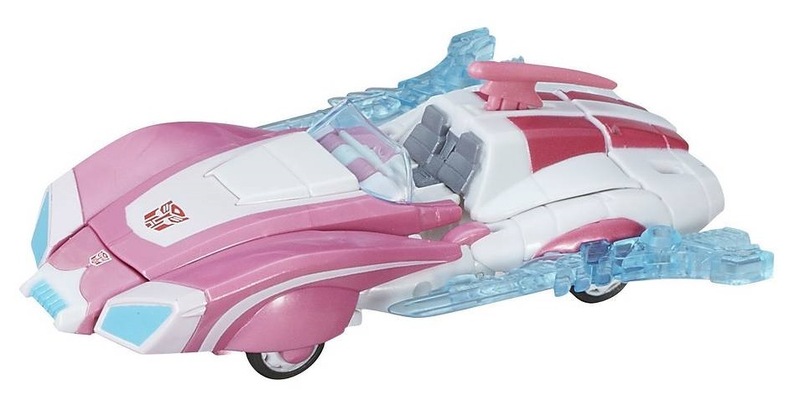 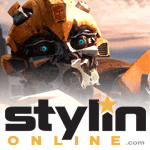 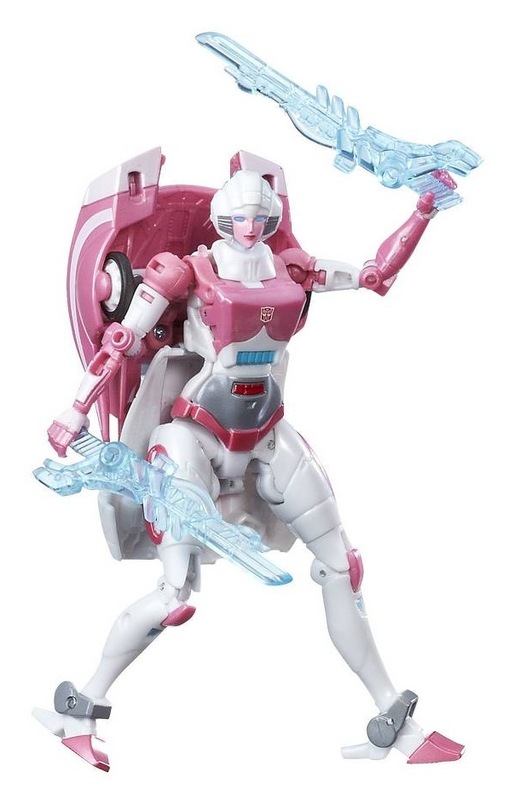 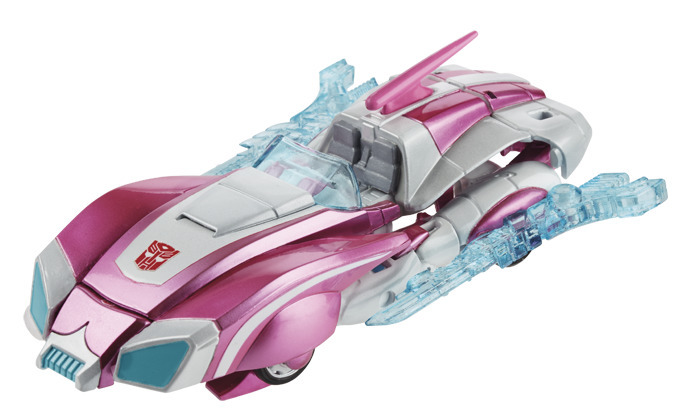 Arcee (Autobot Heroes) toy information. 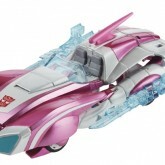 Sold as a part of the Platinum Edition Autobot Heroes set. 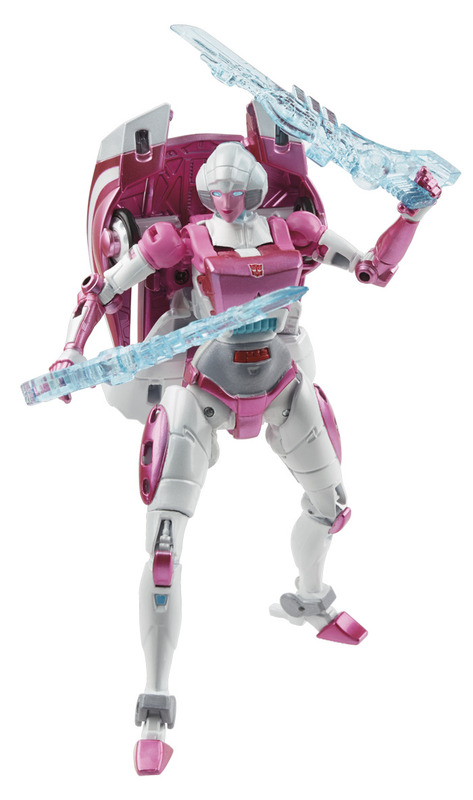 Arcee (Autobot Heroes) parts information.